What’s the Story? 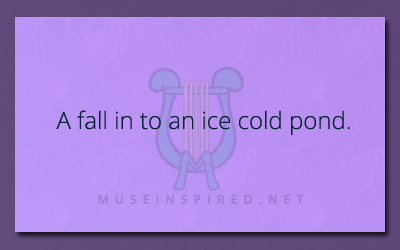 – A fall in to an ice cold pond. What's the Story - The whispered words of a dying woman. What's the Story - "Didn't that picture used to be in color?" What's the Story - She caught the bouquet, but she wasn't invited to the wedding.